When you first become aware of something, there is a fleeting instant of pure awareness just before you conceptualize the thing, before you identify it. That is a state of awareness..... That flowing, soft-focused moment of pure awareness is mindfulness. North Berkeley Mindfulness Psychotherapy can help you cultivate transformative growth, insight and healing. 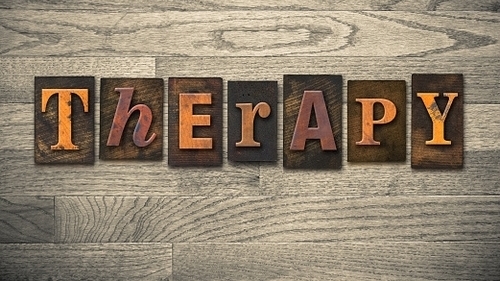 At North Berkeley Couples Therapy Center, our marriage counselors and individual therapists are trained in utilizing mindfulness techniques to better facilitate growth, insight and healing in the therapeutic process. 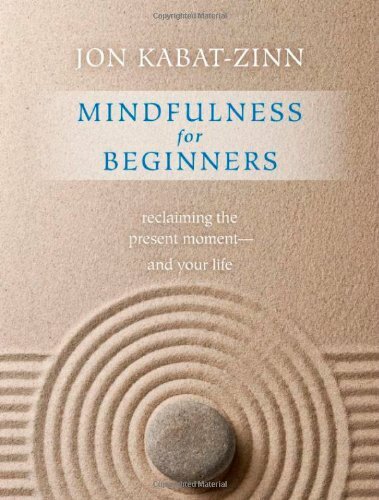 There are a variety of approaches that use mindfulness to cultivate transformative growth. 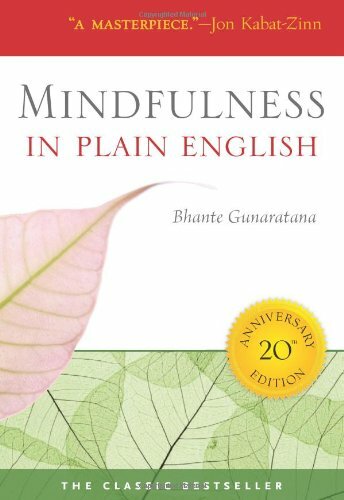 Mindfulness Based Therapy Approaches are rooted in the practice of intentionally focussing one’s attention on the present moment experience in a way that is compassionate and non-judgmental. 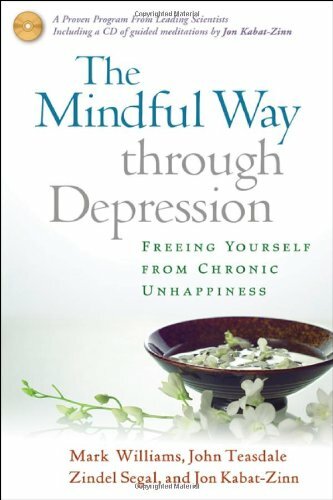 Mindfulness has its roots in Eastern traditions, particularly Buddhist meditation. 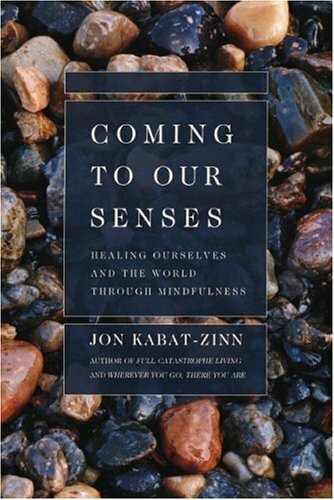 Jon Kabat-Zinn, Mark Williams, Zindel Segal and John Teasdale developed Mindfulness Based/Contemplative Based Approaches. North Berkeley Mindfulness & Meditation Therapy can helps you calm anxiety and be more present in your relationships and life. 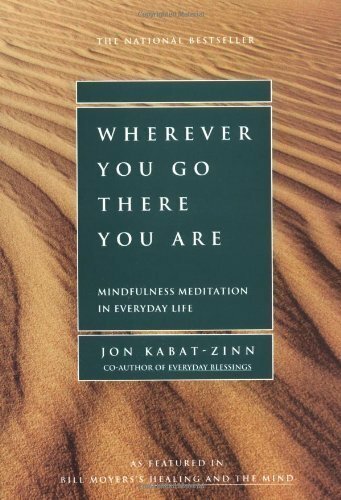 In therapeutic mindfulness practices, the goal it for an individual to intentionally direct one's focus away from states of mind that would otherwise preoccupy them, such as anxious, worrisome or frightening thoughts. In stead of being stuck in these painful though patterns, the individual instead observes and lovingly accepts the present situation, as it is and all that it has to offer, regardless of whether it is perceived as good, bad, painful or pleasurable. 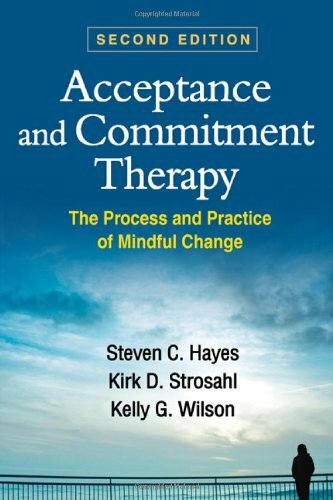 Mindfulness approaches include acceptance and commitment therapy (ACT), mindfulness-based stress reductions (MBSR), mindfulness based cognitive therapy, (MBCT) and dialectical behavior therapy (DBT). 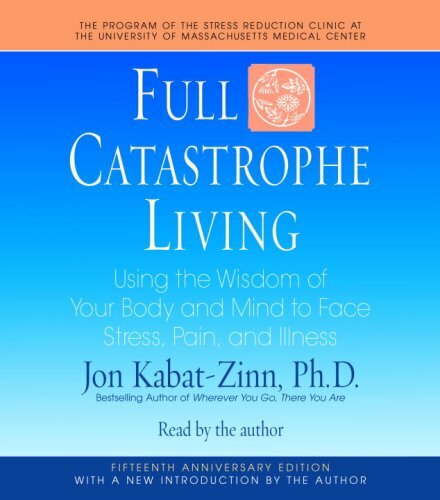 Other modalities such as Accelerated Experiential Dynamic Psychotherapy (AEDP), Hakomi and Somatic Experiencing also have tenants of mindfulness and embodiment practice. 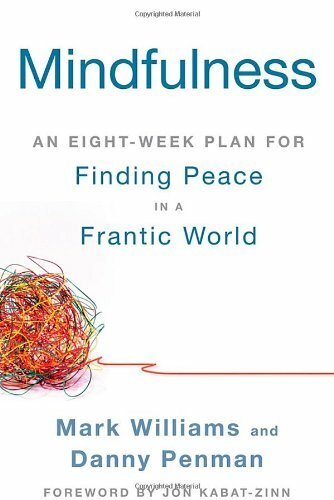 Both contemplative approaches and mindfulness-based approaches have become widely accepted and practiced methods for relieving stress and symptoms related to a multitude of psychological issues. . Mindfulness can be practiced individually or in group settings, and even in couples therapy work. here are a variety of approaches that use mindfulness to cultivate transformative growth. 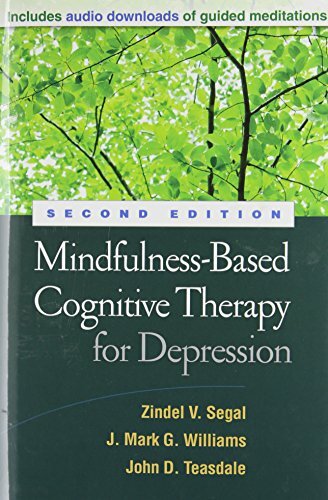 Mindfulness Based Therapy Approaches are rooted in the practice of intentionally focussing one’s attention on the present moment experience in a way that is compassionate and non-judgmental.